Finally, we are proud to announce our new full color Dutch/German catalogue has been finished and ready to serve you. Even a finish run can be full of obstacles… This catalogue already got 48 new items, 7 new exploded views and no less than 130 new and updated pictures in opposite to the previous French/English catalogue. 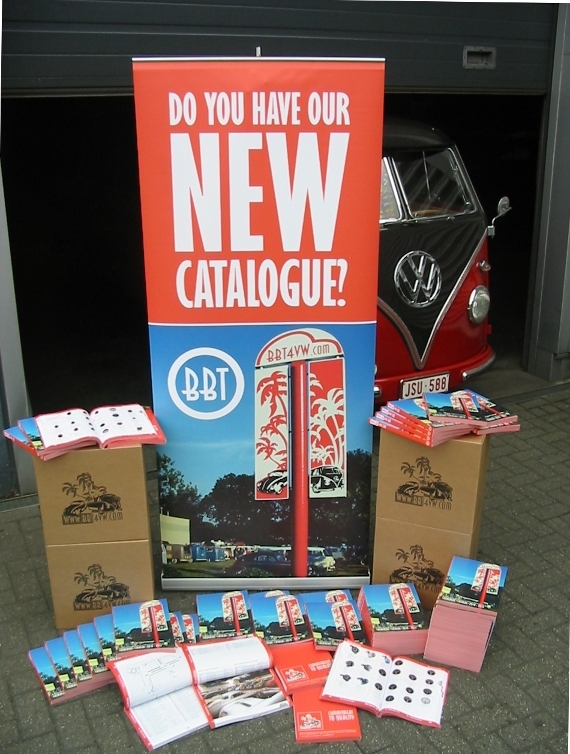 Now available as BBT catalogue pdf download. Printed version will be available from 16/02/2011. Steven & David, our contacts for Spain & Latin America www.bbt-hotrod.com will be glad to help you out there.